This year we see Coed y Brenin’s celebrating its 25th anniversary as a trail centre (see more info in our previous blog), and 20 years since the opening of the forest’s best known and best loved MTB trail the Tarw Du (formerly the Red Bull Trail) and finally 10 years since the opening of the new purpose-built trail centre building and expanded trail network. To mark this prestigious anniversary there will be a weekend long celebration of Mountain Biking on 1st and 2nd October and here’s all the details you need to know about what’s taking place. 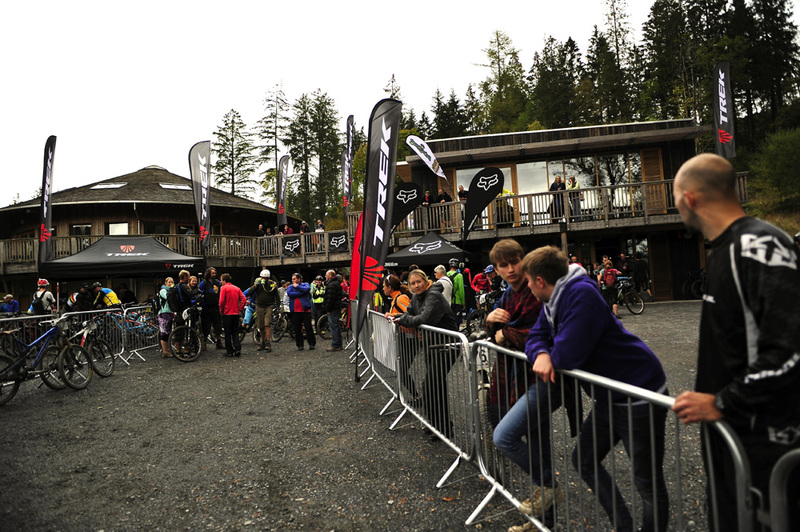 This weekend traditionally plays host to the Trek Coed y Brenin Enduro, the largest event in the forest park’s MTB calendar. The event, now in its 5th year, is an off-road endurance challenge of 30km or 55km that offers a mix of the best mountain biking that the area has to offer. A hand-picked selection of the finest of Coed y Brenin’s way-marked trails plus old drovers roads, rocky mountain trails and secluded forest singletrack. 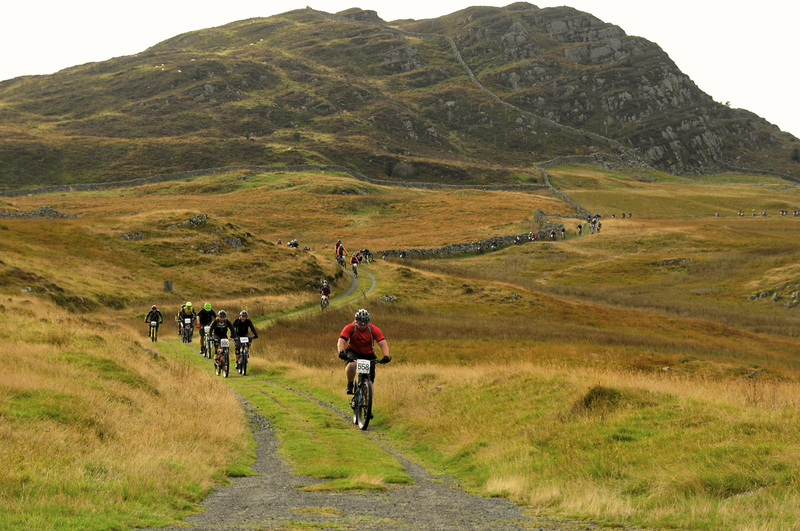 The event was given an Editor’s Choice by Singletrack magazine who described it as “a connoisseur’s pick of the best natural and built trails”. For under 16’s there is a popular, free-to-enter kids mini enduro with an option of a 5, 10 or 15km route of increasing difficulty. 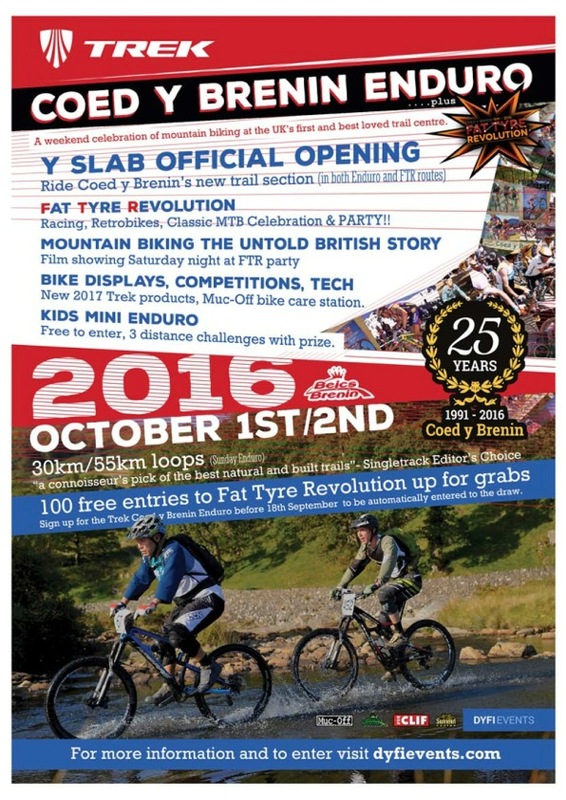 For the anniversary weekend the event has been expanded to include the Fat Tyre Revolution race and celebration. The race will be a fun, modern recreation of the original inaugural event held to mark the opening of the Red Bull Trail 20 years ago and will comprise a single loop of classic mountain biking on some of Coed y Brenin’s classic trail sections, with a little modern twist in the form of Y Slab, the forest park’s newest trail section that will see its official opening in the morning prior to the race. There will also be a retro bike class for pre-1997 MTBs and spot prizes for the best-dressed retro biker. The celebrations will continue with film screenings of “Mountain Biking: The Untold British Story” followed by a Q&A session with the director Pip Piper. 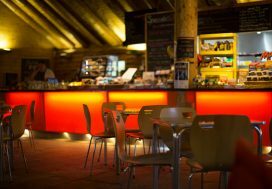 This will roll into the Fat Tyre Revolution party with DJ and bar, offering a chance to relax and enjoy a drink with MTB friends old and new, to wish Coed y Brenin a happy 25 years of Mountain Biking. There will also be a host of other activities on offer including Retrobike Show, Trek 2017 bike displays and a Muc-Off bike care station offering help, advice and handy tips for looking after your pride and joy. Finally Coed y Brenin is now a British Cycling accredited centre and a Women’s Breeze ride will be taking place on the Saturday also (more information to follow).